King-Sized Comfort! 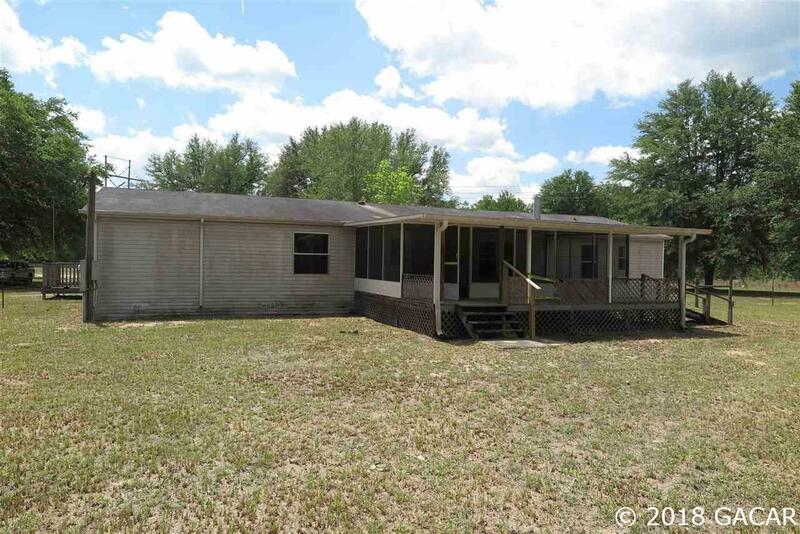 This 4 bedroom/ 2 bath manufactured home on 5.7 acres checks off all the boxes! 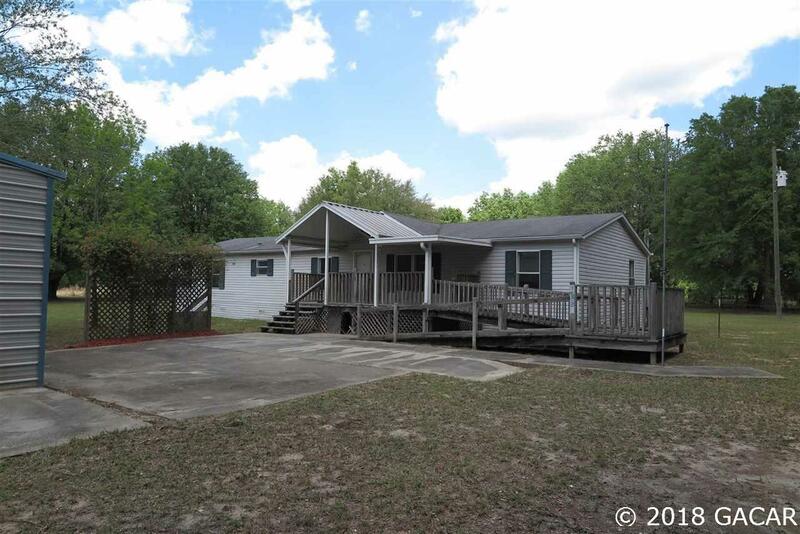 The entryway features a wheel chair ramp and large wooden deck for ample room with a large rear screened porch. 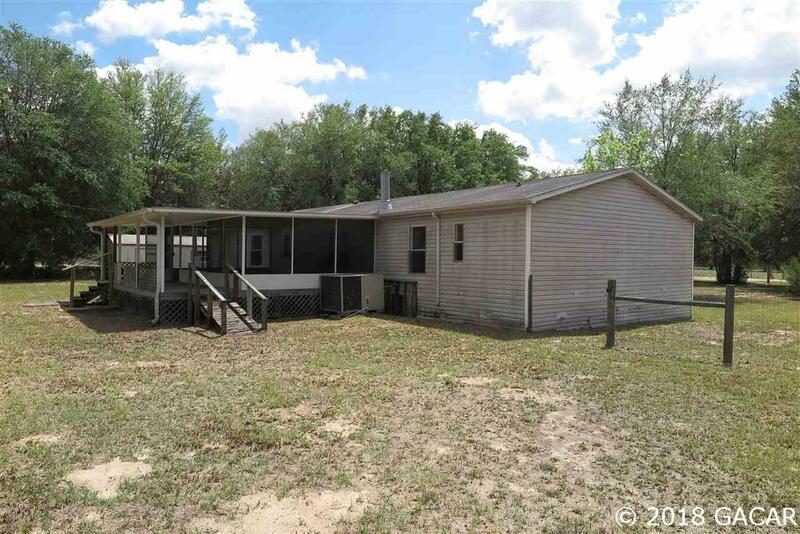 The large and open floor plan with wood laminate flooring and fireplace in the living room. 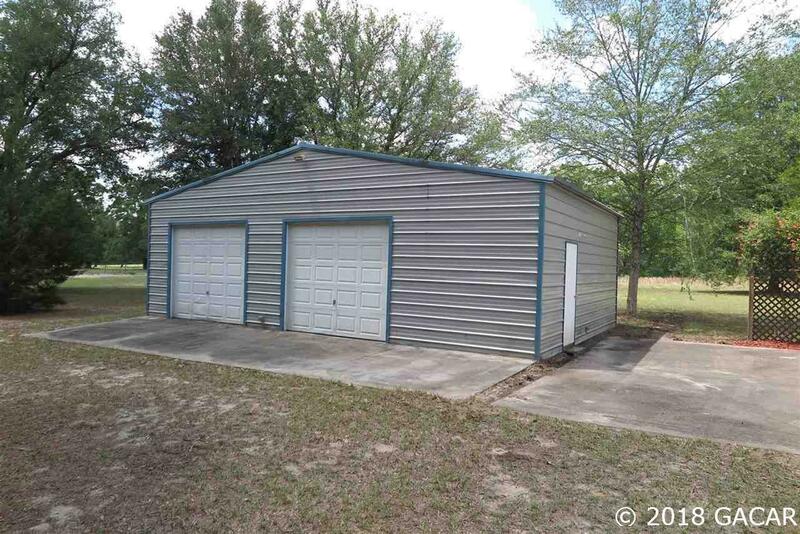 The detached 2+ car garage and additional detached shed gives you plenty of storage. You can't miss on this! This is a Fannie Mae HomePath property.